I received some of the products mentioned below for free to provide an honest review. This post contains affiliate links. All opinions are my own. My daughter started teething about 3 months old (just like Little Man has) and she teethed and teethed for months until finally she broke her first tooth in at about 7 months. THEN they came in at 2s, one right after the other until they were all in (except her molars) by 9 months! So I have some experience calming a grumpy teething baby. 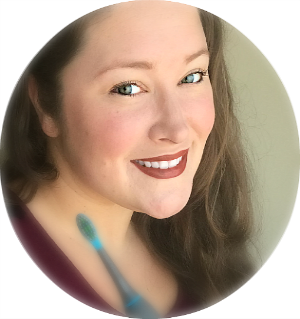 I wrote a post at the end of last year about the Natural Ways to Reduce Teething Pain. 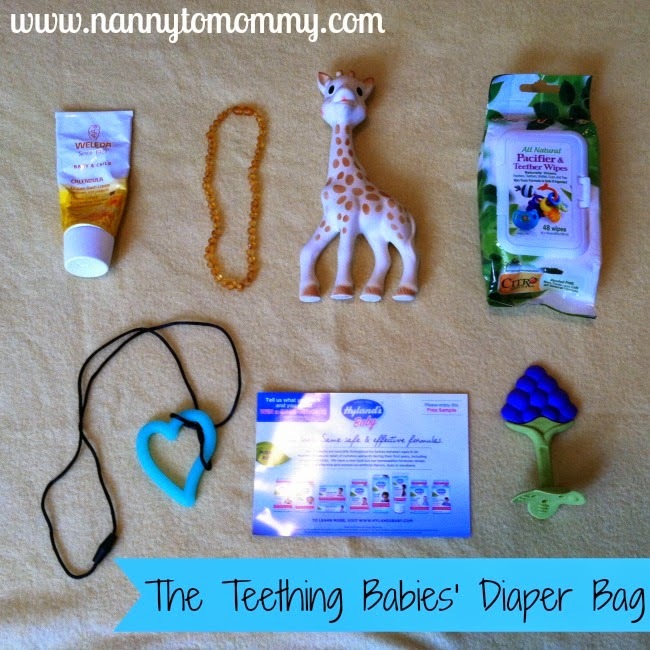 And since then I have come across some more amazing products that I would love to share with you by giving you a glimpse at what's in my teething almost 5 month old's diaper bag. Innobaby Fruit Teether - Innobaby makes some pretty amazing products that you can find on Amazon *. We received one of their Fruit Teethers in our recent Citrus Lane Box and I love it! It's easy for my little man to grab. Sophie the Giraffe * - STILL a HUGE fan of Sophie! My mother-in-law bought a teether and plush set for Peanut, where as I had only bought the teether for SweetPea. My daughter still loves her Sophie and keeps loving on her brother's plush Sophie too! :) Enter to Win. Weleda Calendula Diaper Care * - I did a review of some of their products earlier this year and I am loving how quickly this stuff works. My little ones have a tendency to get terrible diaper rash when teething, so I need something that can avoid that mess, but if they do break out this cream takes it away very quickly. Nuby All Natural Pacifier and Teether Wipes * - Love these to clean off those teethers when they are inevitably dropped on a dirty floor, especially when you are out in public and no where near a sink. They come with Nuby Teething Keys and although we LOVE them, they are great to just take out of the freezer so they are used at home more often than on the go. Baltic Amber Teething Necklace - I have done a few reviews of these. There are so many reasons they are so beneficial and I always carry an extra one around in the diaper bag. 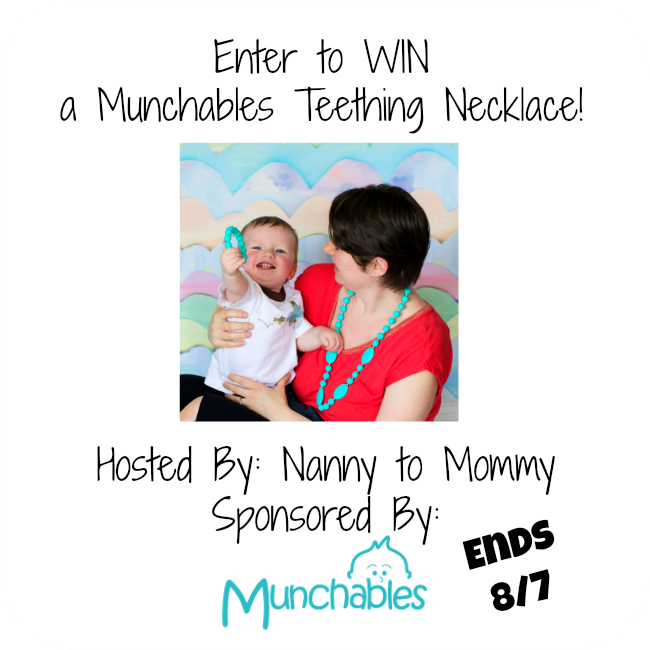 Munchables Teething Jewelry - These are perfect for teething babies. The one I received is a heart pendant that can be taken off the necklace part, so we could use it as just a teether. Some older children have a sensory issue where they need to chew on things for some reason, in this case these necklaces are perfect because then the child can have a stylish way to satisfy their need to chew on something that is appropriate to chew on without destroying items that aren't. Munchables has a TON of other stylish necklaces as well for the mommas too! Entry is simple. Just follow the prompts on the Rafflecopter below. Open to US only, must be 18+ to enter. Winner is chosen via Random.org, all winning entries are verified. Love this list! 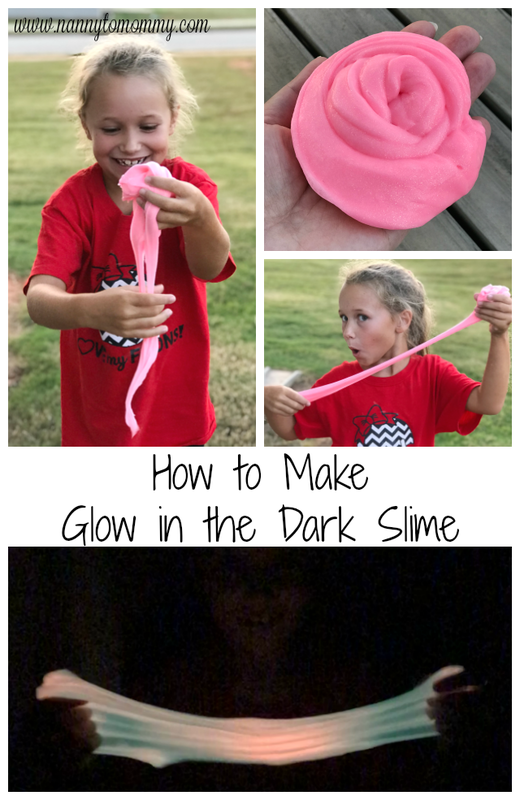 Great ideas for #2 since I was practically clueless with #1 lol! I like the love bug necklace, that is the one I'd likely wear the most! The Beige Ring Necklace and my daughter would love any of the kids necklaces (especially if they were rainbow colored). I like the bubble necklace and the cupcake necklace. I love the Sweet Pea Necklace! I love the little pacifier clips! I also love the teardrop pendant! I love the cupcake necklace! I really like the Love Bug Necklace. I like the splash of color necklace. The Sweet Pea Necklace -- in several of the colors. I really like the simple Cupcake Necklace (With Knots) in black and/or aqua. 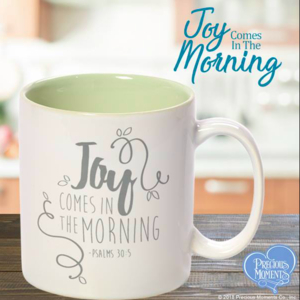 this would be perfect for our now teething little one. The angel necklace, so pretty! I would pick the kids rainbow necklace in either turquoise or fuschia. I like the angel necklace. I love the buttercup necklace! I have one of these necklaces, and one bracelet. I absolutely love them!! I like the Love Bug Necklace in black. Cupcake Necklace with knots in Aqua! The teeth just keep coming. My lo is 7 months old and just keeps chewing on my regular necklace. I love the ring one with the rainbow colors! I like the grey Buttercup Necklace.